by Dominique Macquet and John DeMers, Ten Speed Press, first printing, 2000. Oversize hardback with DJ. Subtitled Cooking with Latitude in New Orleans. 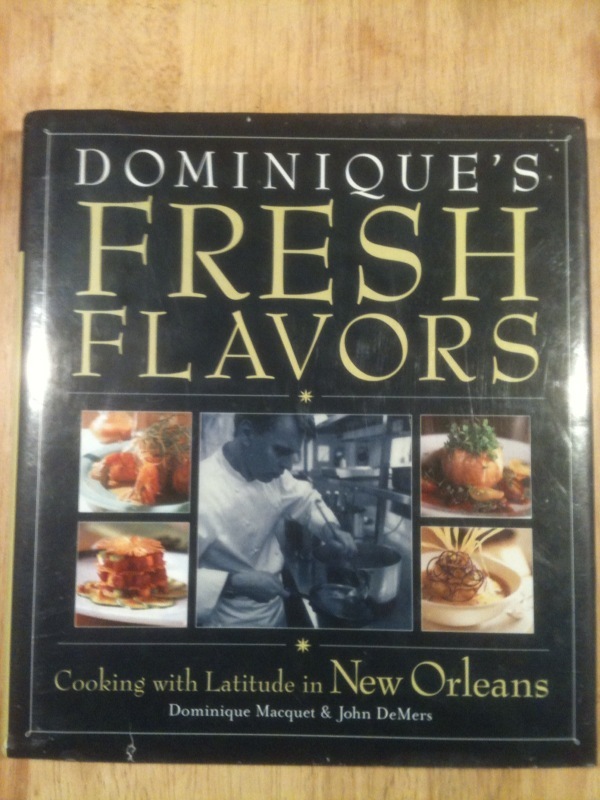 The first book by the award-winning chef. Inscribed on the FEP. Everything look scrumptious. Our faves? Lavender-Smoked Goose Breast on a Fig and White Corn Pain Perdue with Apple-Merlot Reduction. Also Pig Trotter on Mache with Sweetbread Stuffing with Crispy Bacon and Port Wine Vinaigrette. He's returning the scene: After being located in the Maison duPuy hotel from 1996 to 2008, Macquet is reopening his namesake restaurant on Magazine Street. VG+/VG+. 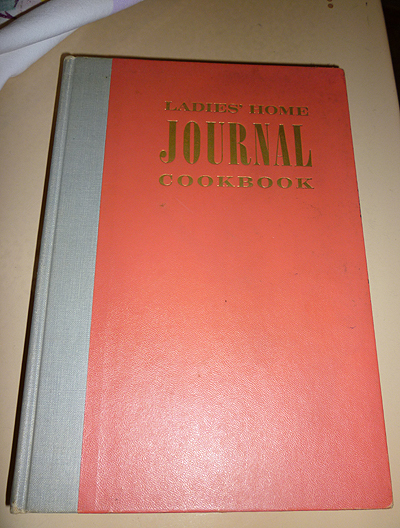 I'm sure my mother will love seeing the Ladies Home Journal Cookbook again, and the recipe for the cabbage rolls. Way too excited -- you rock!